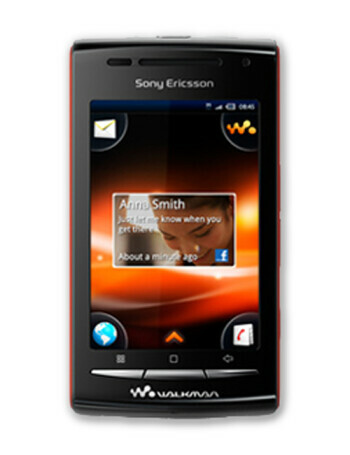 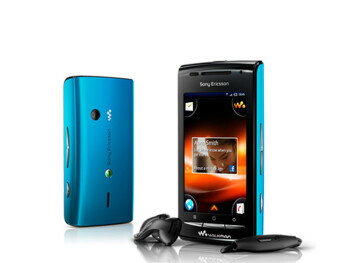 Sony Ericsson Xperia W8 Walkman is the first phone from the Walkman series to run Android. 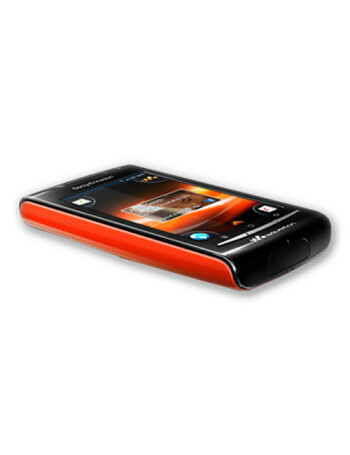 The handset carries the design accents of an XPERIA X8 save for the addition of fresh colors, but under the hood there is a modest 600MHz processor which powers the almost ancient Android 2.1 garnished with Timescape. 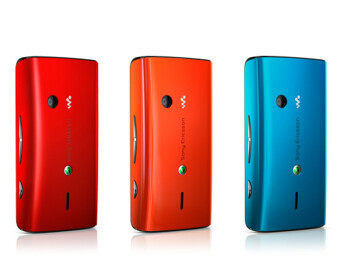 The W8 has a 3" capacitive touchscreen, 3.2MP camera, Wi-Fi, aGPS, FM radio and Bluetooth.